WITH a resolutions unanimously adopted by councillors at the 2016 annual general meeting to transform into a federation, it will no longer be called Zambia Basketball Association. 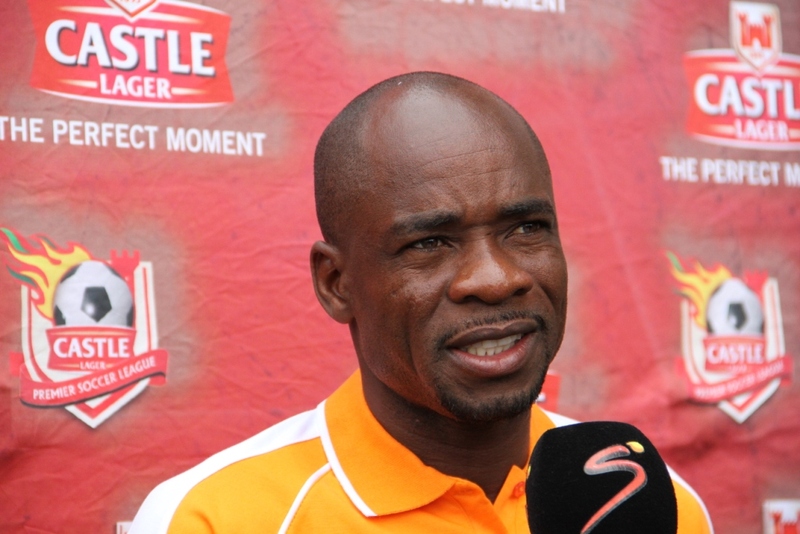 This brings a new dawn to the management structure of the sport in the country. Whether the implication is understood or not there has been this long time desire for change and in a sense it will bring about a breath of fresh air coupled with renewed zeal in the basketball fraternity. 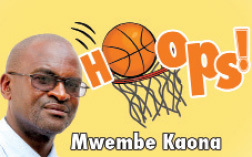 The expectation many hold is that with federation system the development of basketball will be accelerated though I tend to think that it will require much more than the resolution that was passed in Kitwe. For starters, councillors will get back to their respective geographical locations to reorganise themselves into being provincial basketball associations (PBA) and taking into account active areas there should be at least a minimum of five PBAs affiliated to the Zambia Basketball Federation. The areas already in the position are Copperbelt, Luapula, Lusaka, Muchinga, Northern and Southern provinces. In no time the same structures should be birthed in Central, Eastern, Western and North- Western provinces. League basketball will be organised at provincial level as a process to qualifying for the national championships. PBAs will enjoy some autonomy in that they will be able to source sponsorship for their activities. 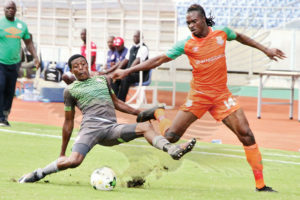 Player licensing, club registration and policy is the responsibility of the national governing body which is the recognised organ responsible for basketball in the country by other organisations such as the National Olympic Committee of Zambia, National Sports Council of Zambia and the International Basketball Federation. Taking the game to another level demands commitment, focus and will along with a development plan which is in place but should be reviewed to meet current demands. It requires every stakeholder to play their part no matter how small their roles may appear to be after all, one block less for a building makes the structure incomplete. The players are the ambassadors of the game and their image should be a selling point to both sponsors and spectators while the coaches have a part to play in mentoring them into being role models. Teams should also have their own strategic plans that will define their goals and how to achieve them. Just as youth basketball activist Mwape Konsolo commented, there is a lot of work to be done and everyone must be on their toes. Matero Magic chairman Sydney Kalema, who seconded the motion, proposed by Copperbelt Energy Basketball Club and has the distinction of managing three teams and winning championships with each one of them strongly feels the federation is the best way to get the game going forward. Meanwhile, the Young Coaches Module two course ends at Olympic Youth Development Centre in Lusaka today with those that excel progressing to another level. I discussed coach training in detail last week and all I can say is let those with ears, hear.